Yacht Owners entering into substantial New Build or Yacht Refit contracts require effective representation on the ground within the appointed shipyard. 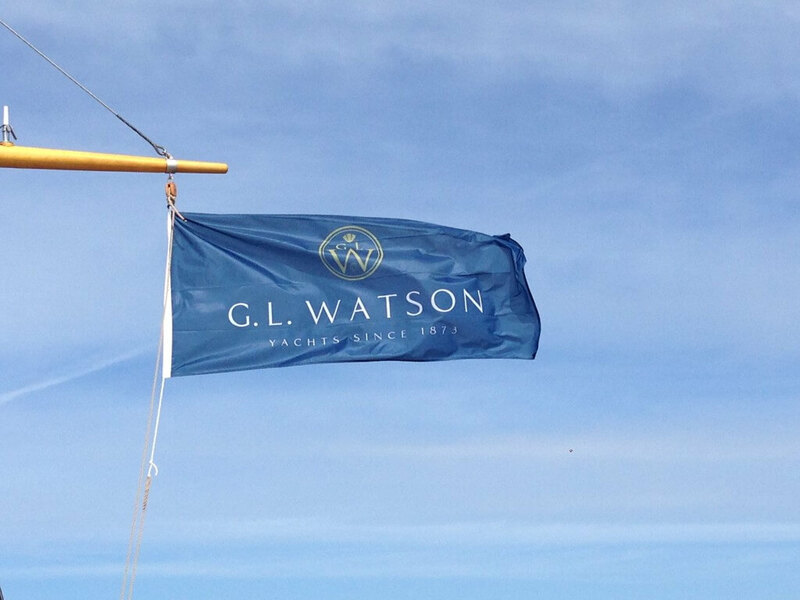 Our Owner Representation service provides tailor-made, strong, on-site teams collaborating with or managing other Owner appointed agents, yacht crew and designers. Our team ensures that the Owner’s contract position is maintained at all times, and that contract value is delivered. The activities of our Owner’s Representation team will typically start early in the project liaising with potential shipyards, producing a specification, and advising on the contract. Once a shipyard is appointed our involvement spans the full breadth of the project including a comprehensive range of workshop and on-board inspections across the work areas as well as the many drawing, specification and equipment reviews. Subject to the primary shipyard contract and the Owner’s particular requirements, the focus of activities are tailored to suit individual needs. At all times clear documentation and balanced reporting is provided. In the event of project stress, strategies are developed to mitigate against risk to the Owner or any claims that would lead to contract extension of lowering of quality. Our team draw on strong in-house resources but subject to project requirements can also occasionally be complimented by a range of experts with whom we have built up long-term relationships. Our Owner Representation services are also sought by Yacht Owner’s seeking assistance in purchasing a yacht when they are keen to ensure that they have impartial and experienced advice.